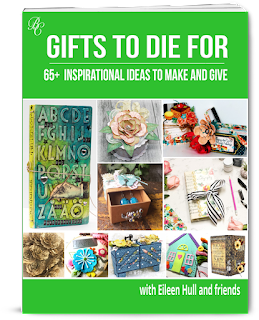 Digital books of projects using Eileen Hull's Sizzix dies. I have projects featured in each one. Wonderful Journal projects by Sizzix Designer, Eileen Hull. Stunning Journal projects by top industry designers. 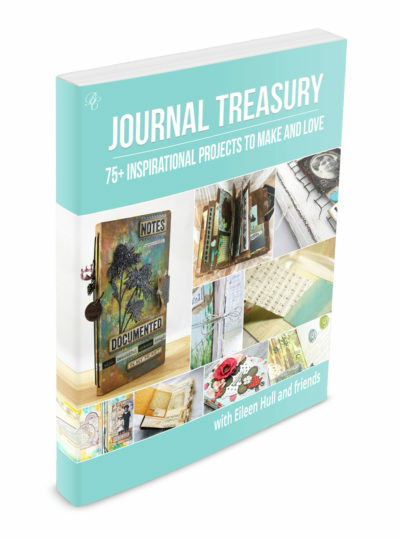 Detailed, easy to understand instructions to create your own Journals, along with clickable links to see how each designer completed the inside of their Journals! Inspiring projects using Sizzix Dies by Designer, Eileen Hull. Links to full project instructions and additional photos! 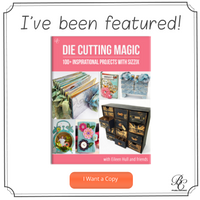 Tips & Tricks for Die cutting!